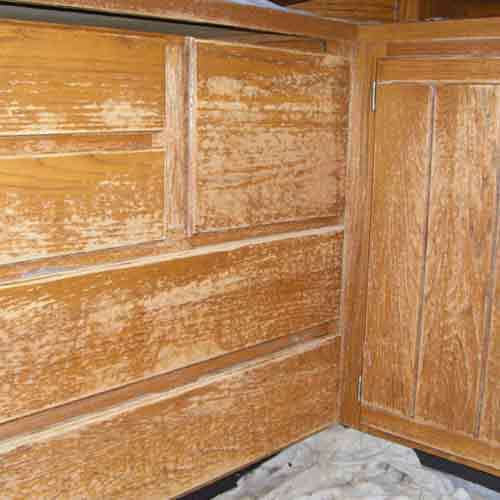 Restoration is the most affordable and the quickest way to bring life back into dreary Auburn cabinets. 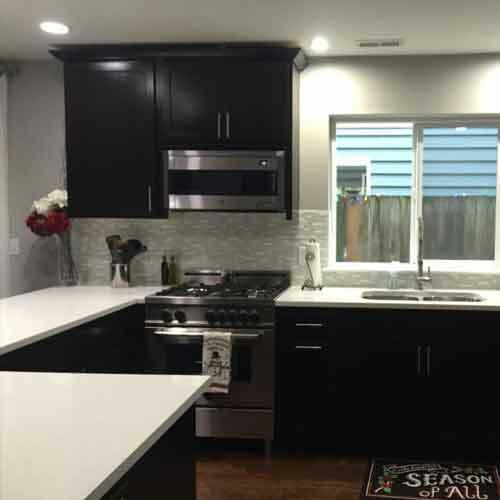 Cabinet color changes are an low cost alternative to cabinet refacing! Simply count all your cabinet doors and drawer fronts and call for an instant quote over the phone. If you are doing an Auburn kitchen or bath makeover, you may be enticed to rip and replace the cabinets. This is for certain the most expensive way to create a new fresh look to your room. Before you do that you should consider refinishing those cabinets. Often your old Auburn cabinets are of a higher grade than most people could afford these days. They were often made of solid wood. These cabinets can be brought back to life with a little work and maybe some new hardware. Auburn cabinet refinishing can be done by painting, natural refinishing, stained refinishing or refacing. 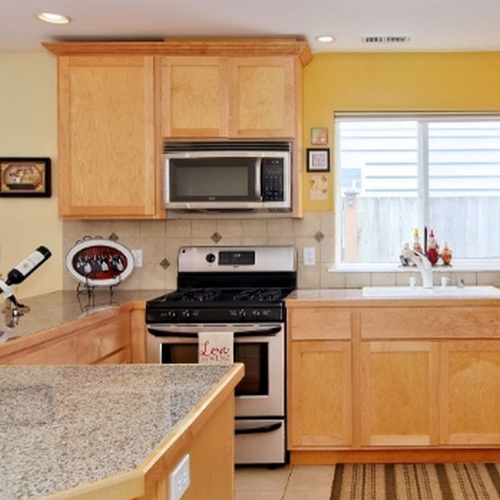 Cabinet Renovations offers painting, natural refinishing, and stained refinishing. We have found that refacing cabinets by putting a veneer of wood on them is almost the same price as purchasing new cabinets and they can suffer from chipping and splintering. If you think you prefer refacing your cabinets make sure to compare the price against new cabinet installation. 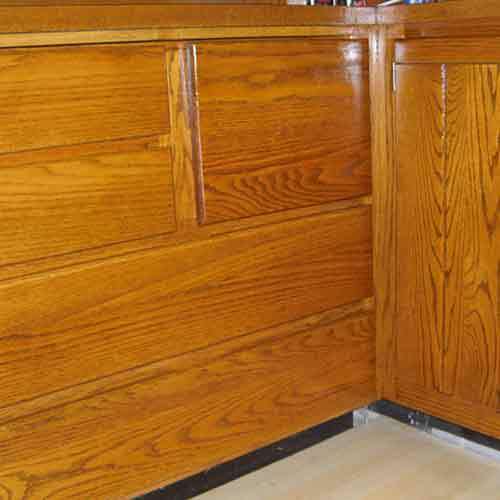 Cabinet refinishing is a simple process that requires a craftsman's skills. That means with the proper talent and experience it can be done quickly and with superior results. You reap the benefit of the refinisher's talent, get results quickly and save money. Who could ask for more. Call us today for a free quote on your Auburn cabinet refinishing project. We can give you a quote over the phone.